Green Project Marketing works with approved contractors and supports the High Efficiency Toilet (HET) program in conjunction with SoCal Water$mart rebate program and via LADWP multi-family customers. The program offers a residential High Efficiency Toilet (HET) program in conjunction with SoCal Water$mart - MWD rebate program. *Note: each water district offers varying rebate amounts which may affect any given program. Please speak to a GPM representative about any available residential programs. Evolution Energy Solutions confirms number of toilets that can be installed on property. Installation can be set up at a convenient time for tenants and property management staff. 1. Old toilets are removed. 3. Old ones taken away at no cost. 6. 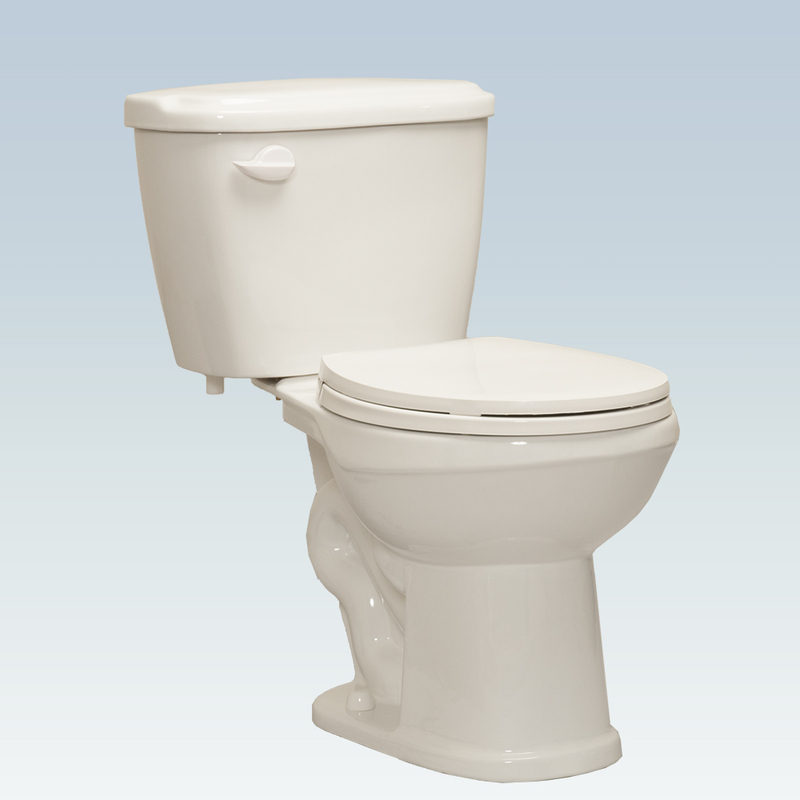 Toilets will not be installed where there is moisture damage to the floor around existing toilet. 7. Hallways are kept clear for tenants use and for safety purposes. Each unit and property is left completely clean of after work performed. Must be listed on the qualifying products list as provided on the SoCal Water$mart website. Rebates and rebate rates vary by water agency and are funding is subject to cancellation and change at any time. NOW is the time to contact us if you are ready to have new high efficiency toilets (HET) at no cost. Upon receiving confirmation on the number of toilets that can be installed at a given property, owner has 60 days to complete installation. Funding for the SoCal Water$mart program is through a partnership between the Metropolitan Water District of Southern California (Metropolitan) and its 26 member agencies throughout Southern California. Their commitment to developing an affordable balance between supply and demand has made “finding” water a mission. The Metropolitan Water District of Southern California is a state chartered cooperative of 26 member agencies—cities and public water agencies—that serve about 18 million people in six counties. Metropolitan imports water from the Colorado River and Northern California to supplement local supplies, and help its members to develop increased water conservation, recycling, storage and other resource-management programs. Metropolitan draws supplies through the Colorado River Aqueduct, which it owns and operates. Water supplies also come from Northern California via the State Water Project and from local programs and transfer arrangements. About half of Southern California’s water supply comes from local sources, and these local supplies include increasing conservation, water recycling and recovered groundwater. To participate in this program and for more information, please contact: Michael Stevens at 310-890-9182 or mstevens(at)greenprojectmarketing(dot)(com) or Joseph Bradley at 310-985-3948 or jbradley(at)greenprojectmarketing(dot)(com).